Hiba Matalka earned her B.S. in Nutrition and Dietetics from Samford University and her Master's in Nutrition Sciences from the University of Alabama at Birmingham. She currently works as a Registered Dietitian in a pediatric hospital. 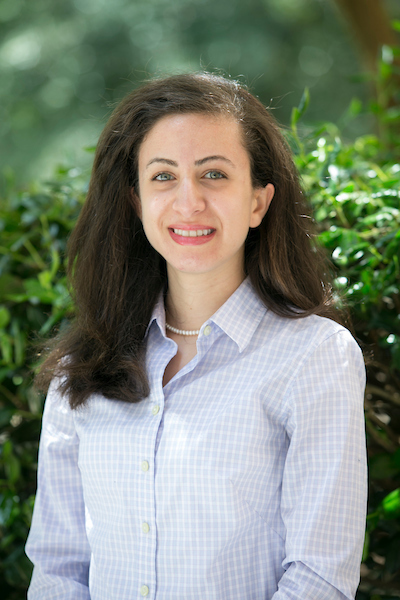 Hiba enjoyed working as an Arabic language lab assistant at Samford University's Critical Languages Program during her four years as an undergraduate, an experience that has helped develop her interest in teaching.